Grape lemonade flavor of this e-juice will bring you a fruity enjoyment. Ripe grapes are infused into a delicious lemonade providing a refreshing feeling. Are you looking for a summer vape? You can stop your search on Juicy Co Grape Made e-liquid. 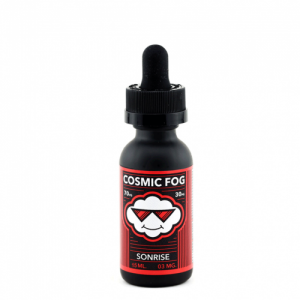 Grape lemonade flavor of this e-juice will bring you a fruity enjoyment. Ripe grapes are infused into a delicious lemonade providing a refreshing feeling. 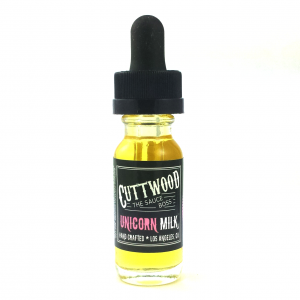 This e-liquid will suit for cloud chasing because of a 70/30 VG/PG base. You can also choose a desirable nicotine level from 3 standard options – 0mg, 3mg, and 6mg. The bottle has a 100ml capacity. Grape Made e-juice by Juicy Co is a must-try for fruity lemonade flavor fans.